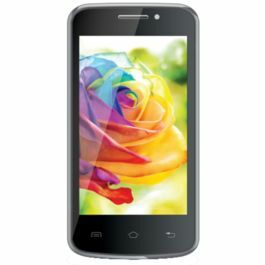 iBall Andi 5Q Cobalt Solus - Lightweight and Handy with powerful performance. 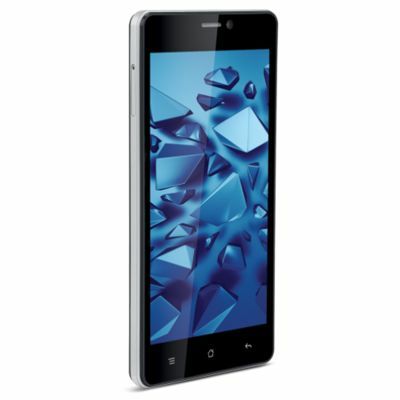 Iball recently launched it's latest smartphone, under the name of Andi 5Q Cobalt Solus. Which came in the market in January 2015. Iball is one of this Indian companies, that is gaining name in the household for it's reasonable and yet technologically advanced smartphones. Customers believe, that iball stands steady by continuing endeavour to improve, enhance and introduce robust product with latest technology. 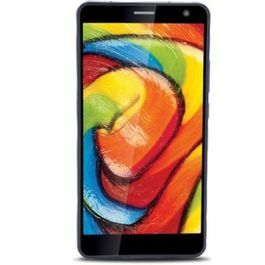 Iball Andi 5Q Cobalt Solus dons a very slim body of 8 mm, with a screen size of 5 inches. And to make the phone lighter on your hands, it's weight has been instilled to 138 grams. The phone is made classy with an elegant glass finish on the rear panel. Android being the most user friendly operating system, Andi 5Q Cobalt Solus has it's version of Kitkat 4.4. The smartphone is powered by the 1.4 GHz octa-core MediaTek processor. Whereas the phone supports the RAM of 2 GB. Which is pretty much sufficient for an easy and fast run of the smartphone. Connectivity is something that keeps the smartphone running on that path of smartness. Andi 5Q Cobalt Solus has bundled itself with almost all the latest forms of connectivity. Wifi and 3G are the major form of connectivity, that are available with this smartphone. Apart from this GPS has been provided to keep on the track, when you need to. FM, Bluetooth and Dual bands also comes under the connectivity provided by this particular smartphone. One major feature that Andi 5Q Cobalt Solus has brought along itself, is the various upgraded features of the camera. The rear camera has the features of scene detection, face recognition, panorama mode, geo-tagging, smile shot and face beauty options. Other features of Andi 5Q Cobalt Solus that needs the highlighting, are dual SIM standby, OTG function, proximity sensor, light sensor, g-sensor and magnetic sensor. 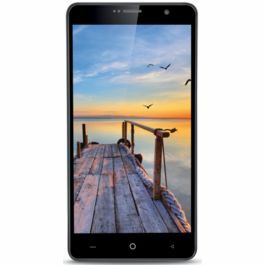 The camera features of Andi 5Q Cobalt Solus are prime attraction of it. Apart from those features, the rear camera has and LED flashlight too. To increase a better quality of pictures, the rear camera has a 13 MPs of Auto Focus feature. While the front camera is served with an upgradation of 5 MPs camera quality, which speaks of the latest trend of selfies and video calling. The 5 inch HD IPS touch screen display has made the multimedia experience worthwhile! And the sound quality also acts as an add on quality to that experience. The phone supports all formats of audio files of polyphonic, mp3, MIDI, AMR and WAVE. The battery quality of Andi 5Q Cobalt Solus is of 2250 mAh. Whereas when the memory space of the smartphone is taken into consideration, it backs itself with an internal storage space of 16 GB. Which is categorized furthermore as 7 GB for user, 6 GB for basic applications and rest is left unmentioned. The storage is further expandable up to 32 GB. Design 8mm Slim & Light weight design. Feature Durable rear panel with an elegant glass finish.